Discover and create stunning posts in seconds, right in the Hootsuite scheduling tool! 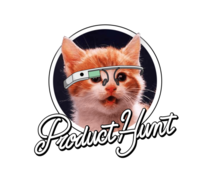 PromoRepublic's template library is available in Hootsuite now! You get access to visuals and post ideas for more than 20 business categories, plus templates for holidays, events, special occasions and trends. 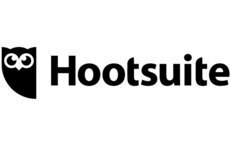 This app for Hootsuite is totally free to try and will cost you nothing but a few seconds of your time. 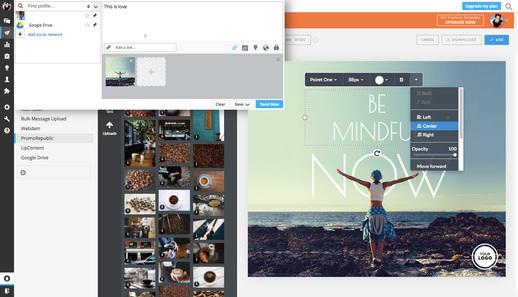 Click the button on this page and start creating visual posts right in your Hootsuite account. You can easily turn the app on or off any time. Free, Quick & No Obligations! 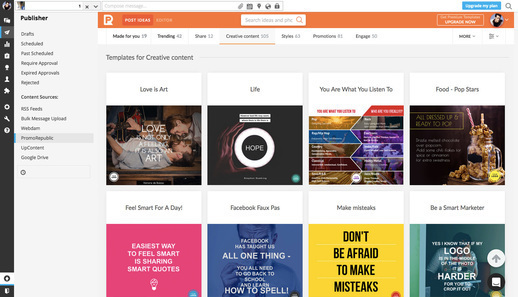 Hootsuite finally gets a graphics editor! Easily customize our pre-made templates before posting, or create new ones. 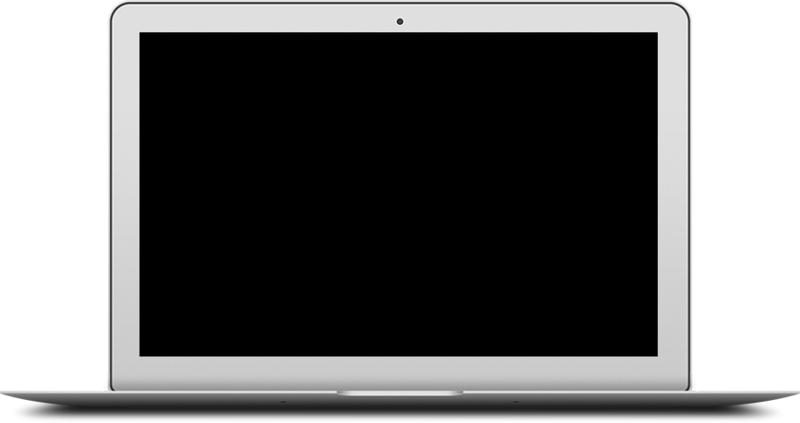 Our intuitive graphics editor allows you to personalize a template with your title, texts, logos and images. 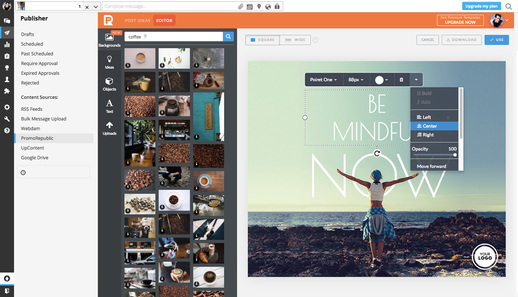 Add your created visuals to the Hootsuite scheduling tool with just 1 click. Enrich it with a description and a link and you are ready to go!